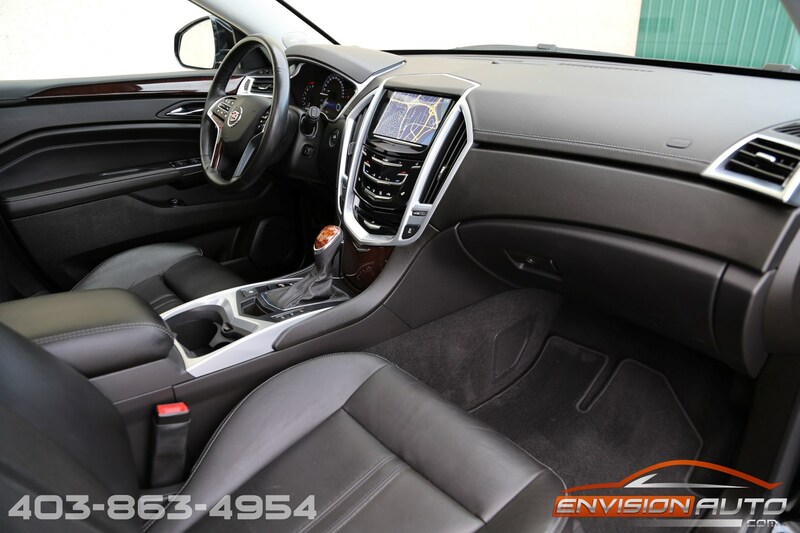 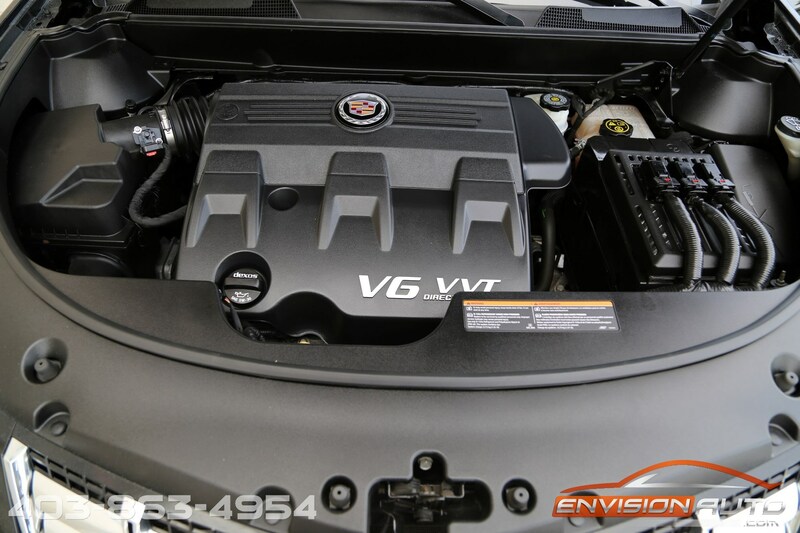 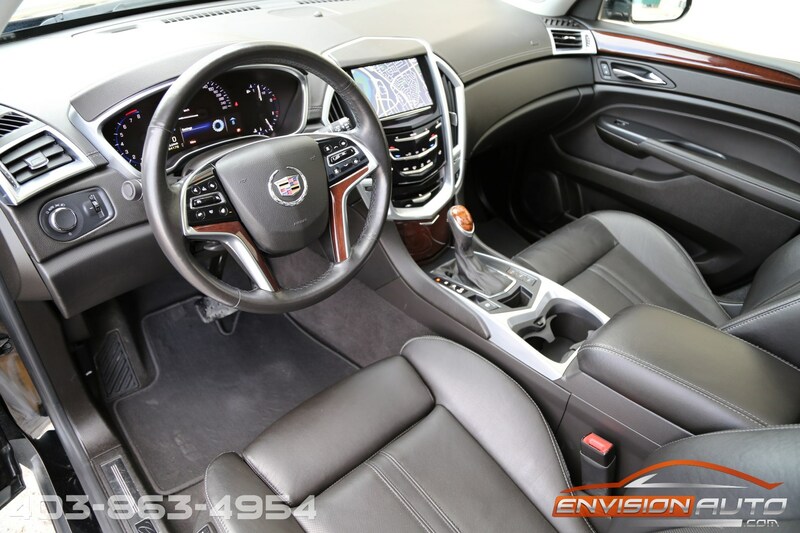 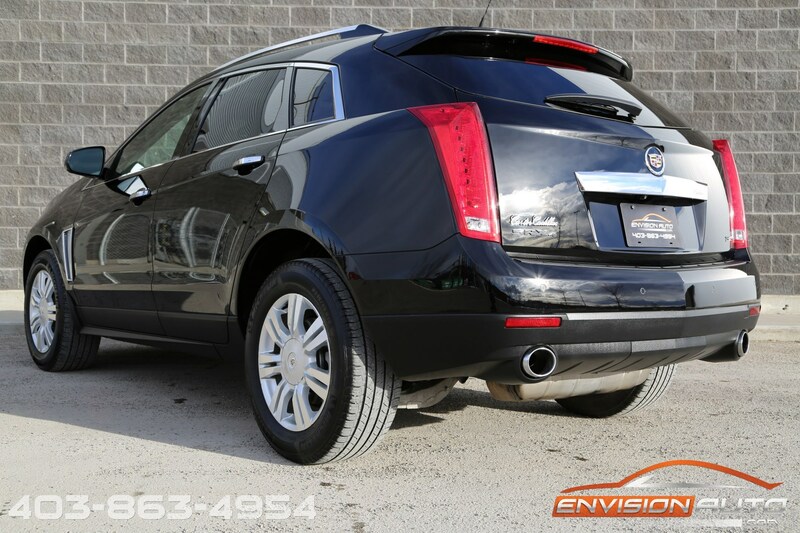 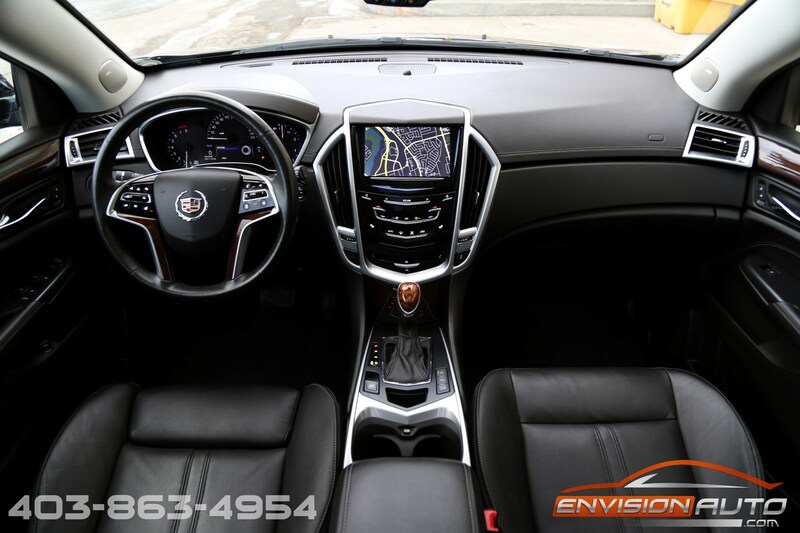 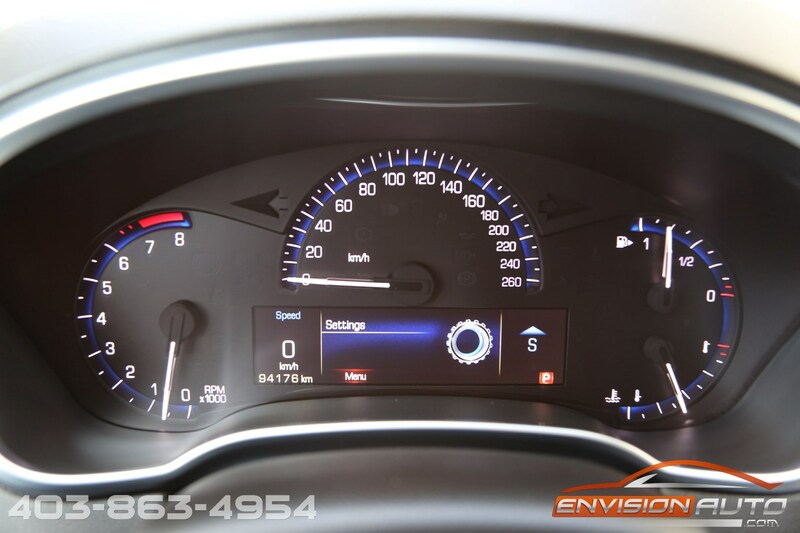 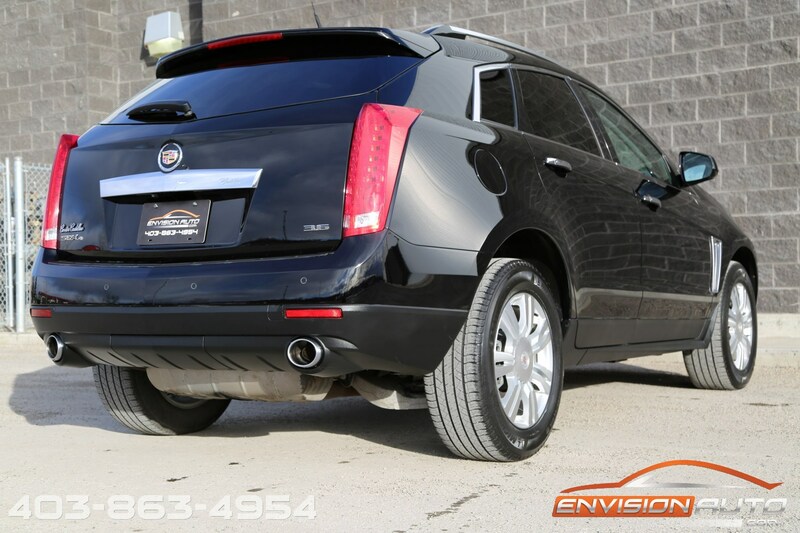 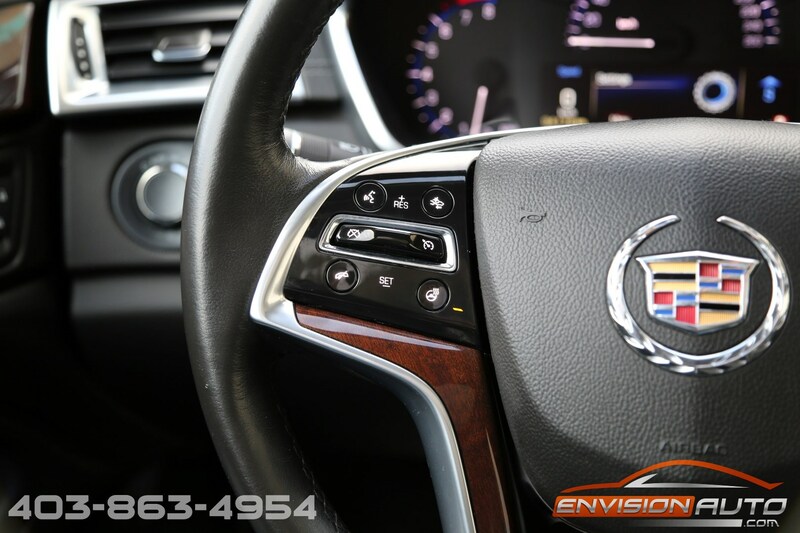 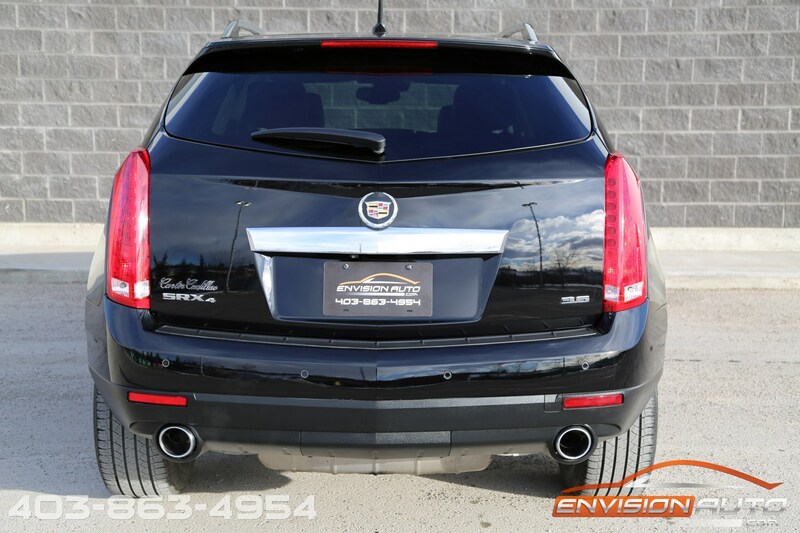 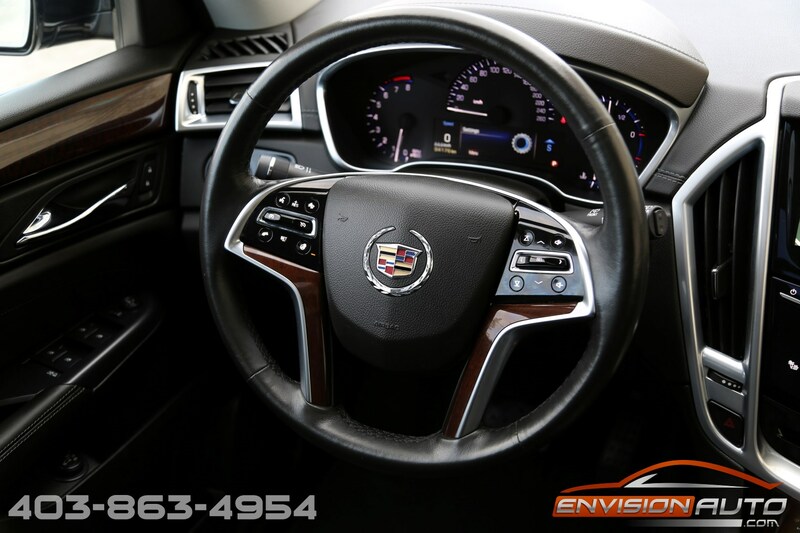 More Details : – LOCAL CALGARY CADILLAC SINCE NEW – LUXURY ALL WHEEL DRIVE – 94,000 KILOMETERS – ADAPTIVE CRUISE CONTROL – CROSS TRAFFIC ALERT – AUTOMATIC FRONT AND REAR BRAKING ASSIST – PANORAMIC GLASS ROOF – NAVIGATION – REVERSE CAMERA – HEATED SEATS – HEATED STEERING WHEEL! 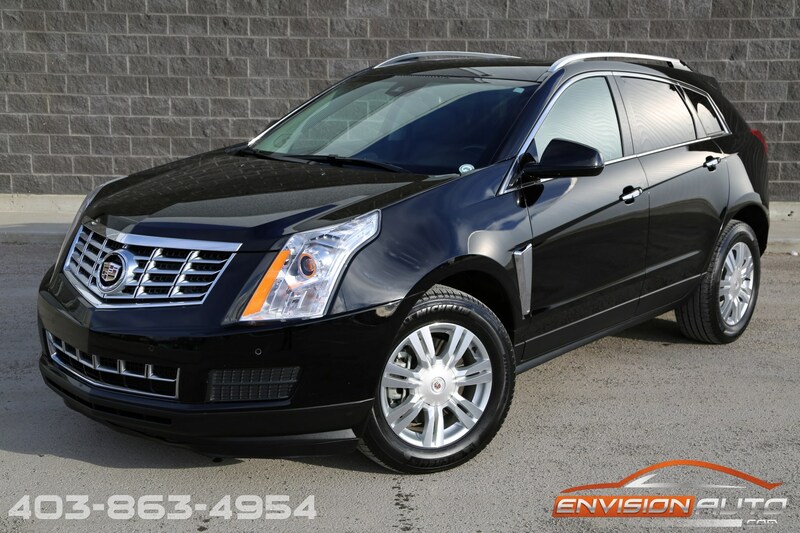 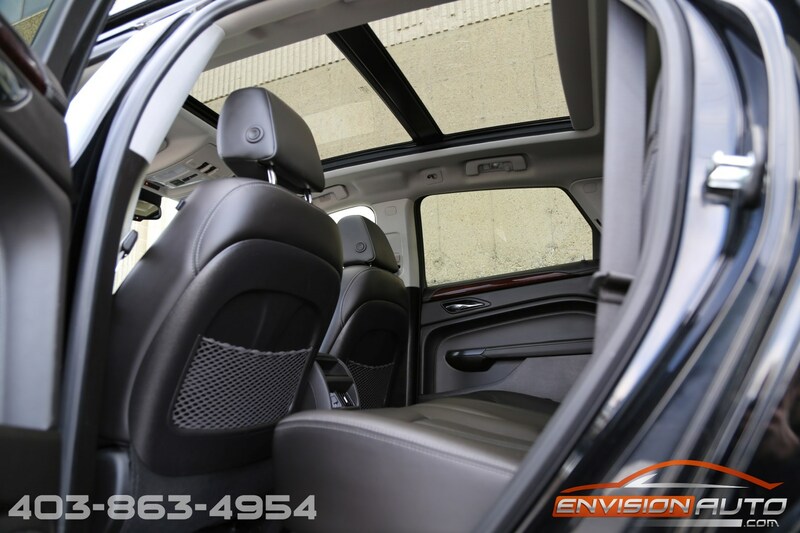 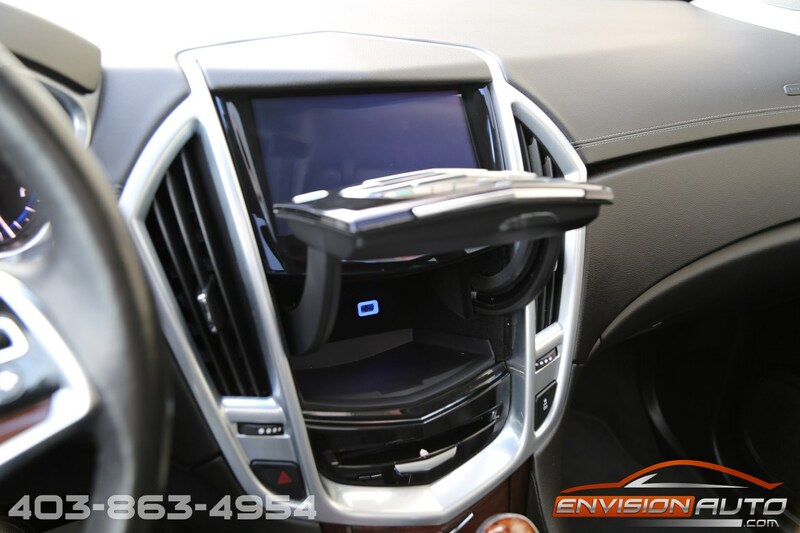 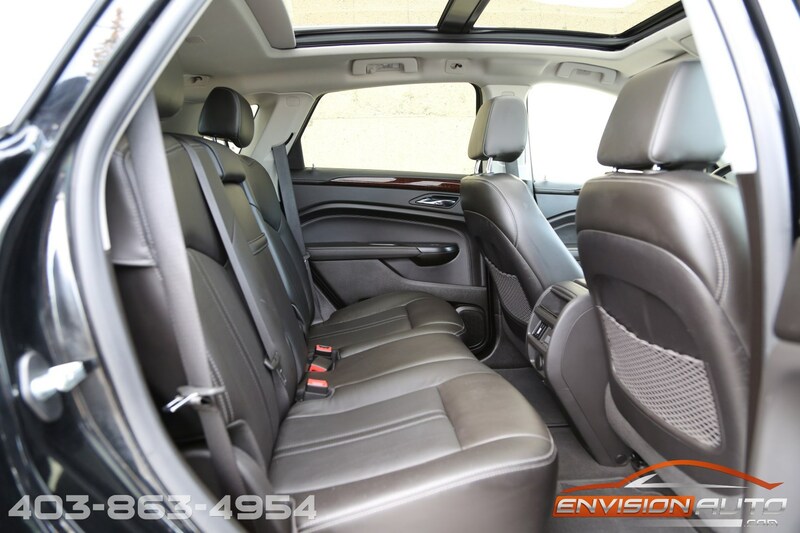 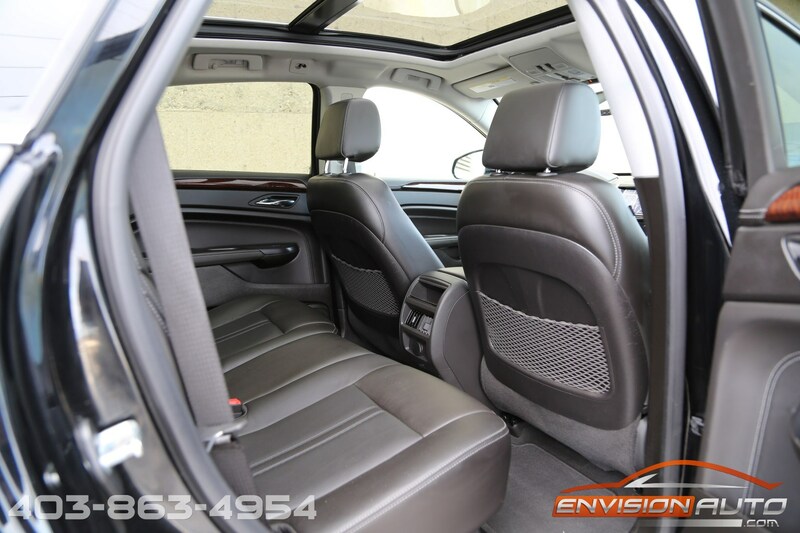 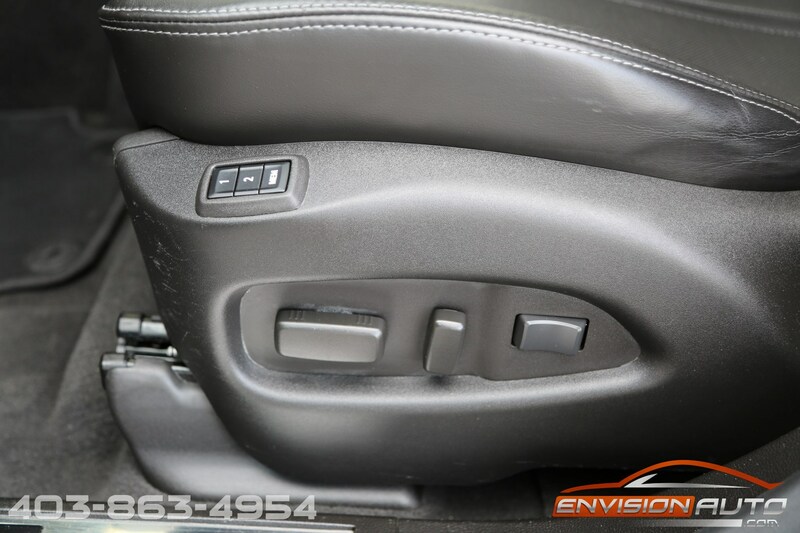 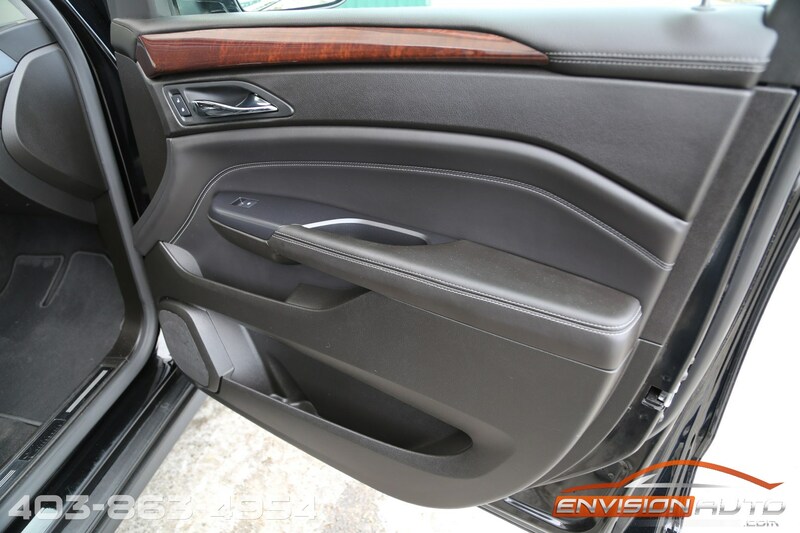 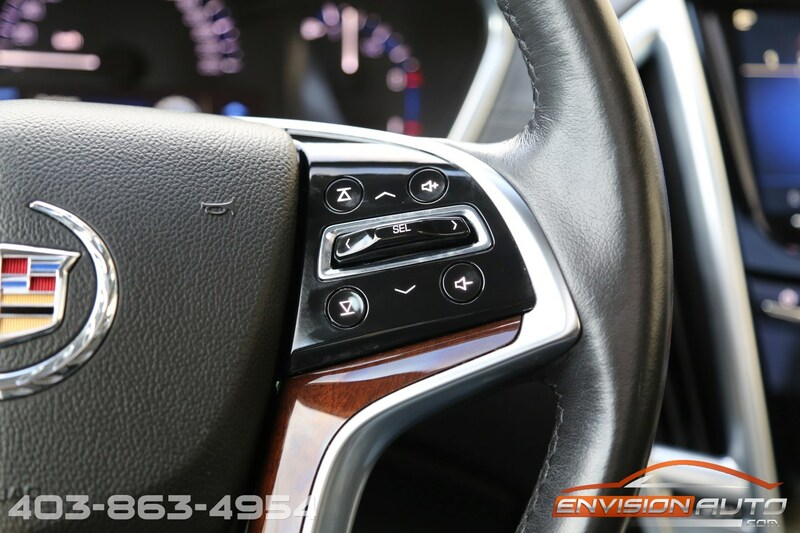 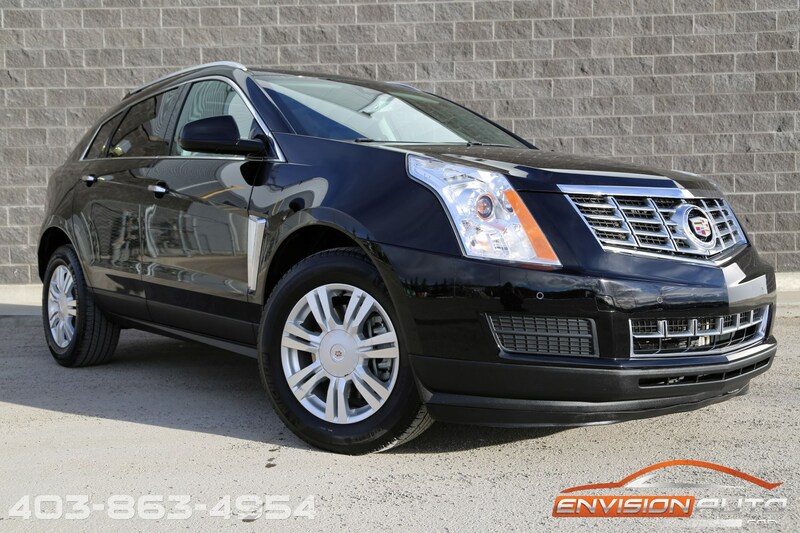 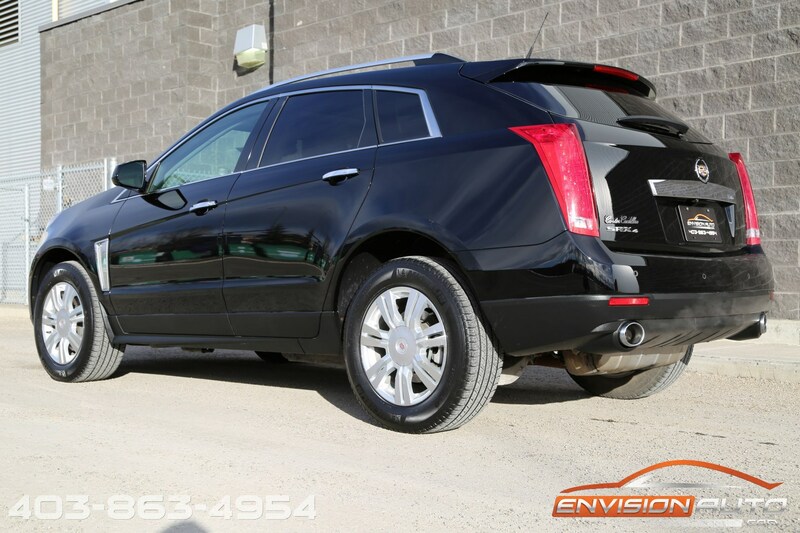 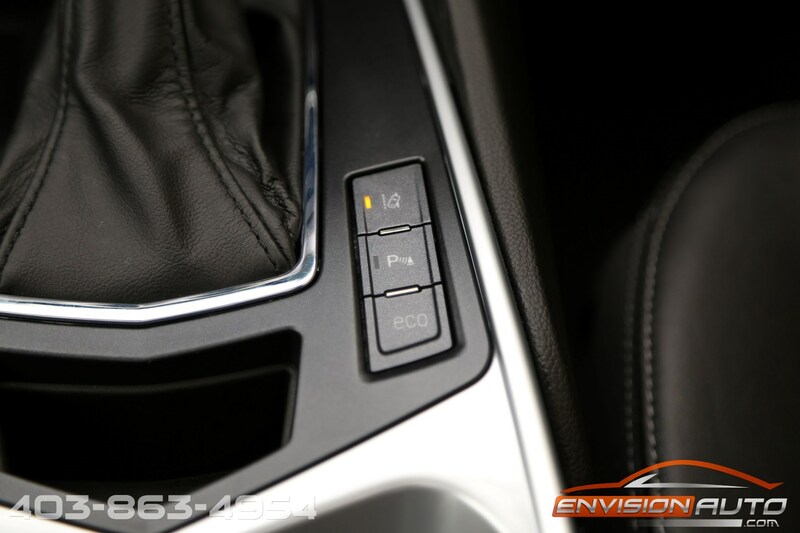 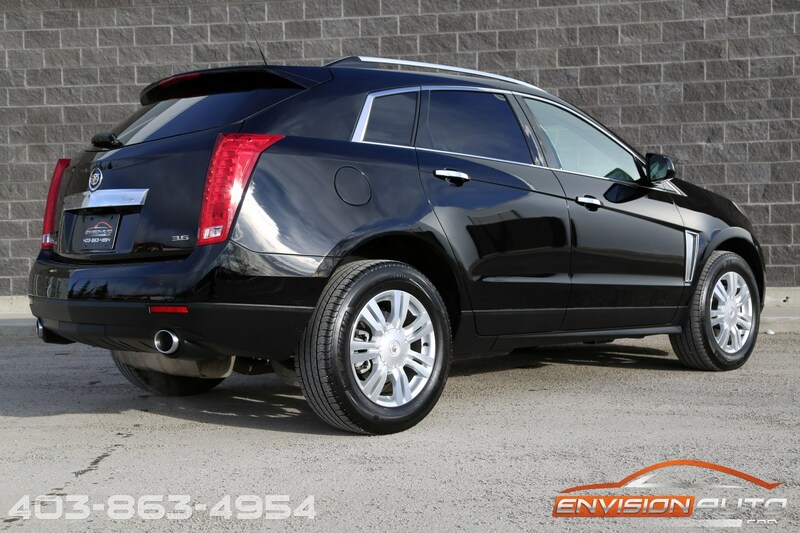 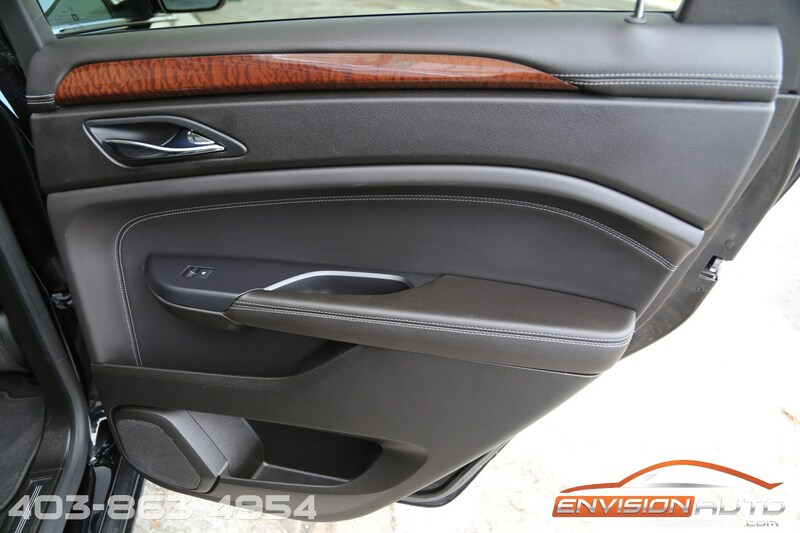 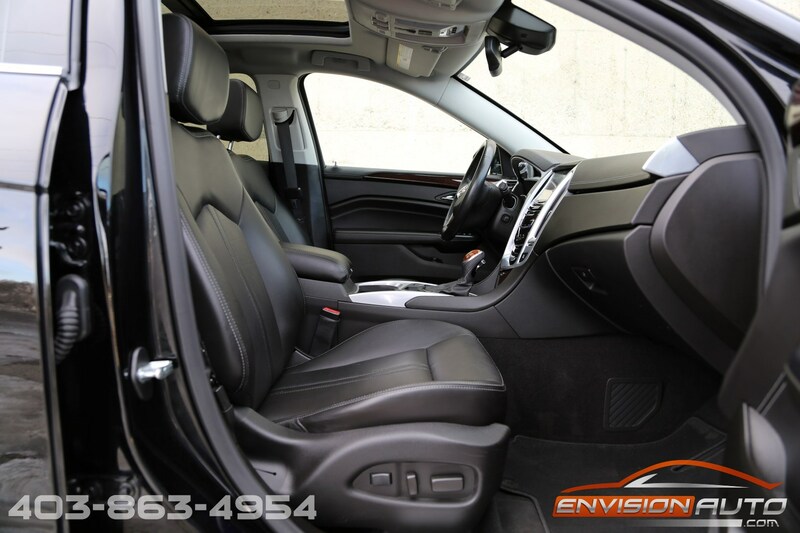 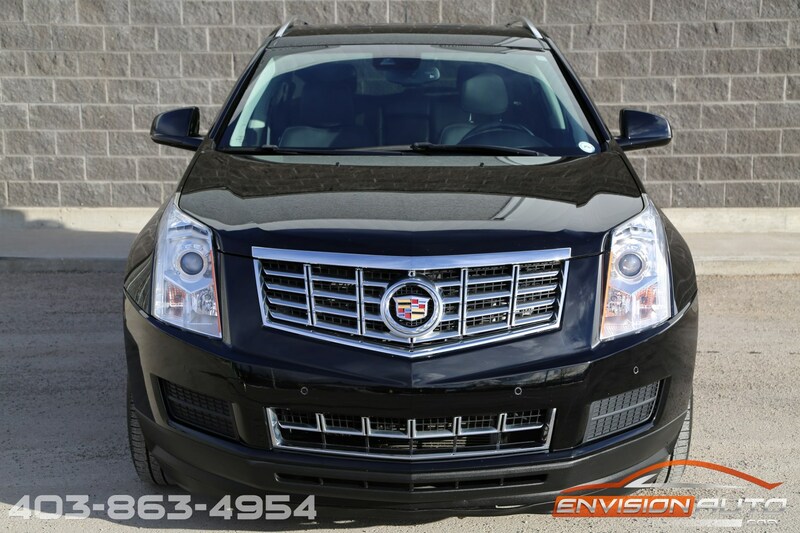 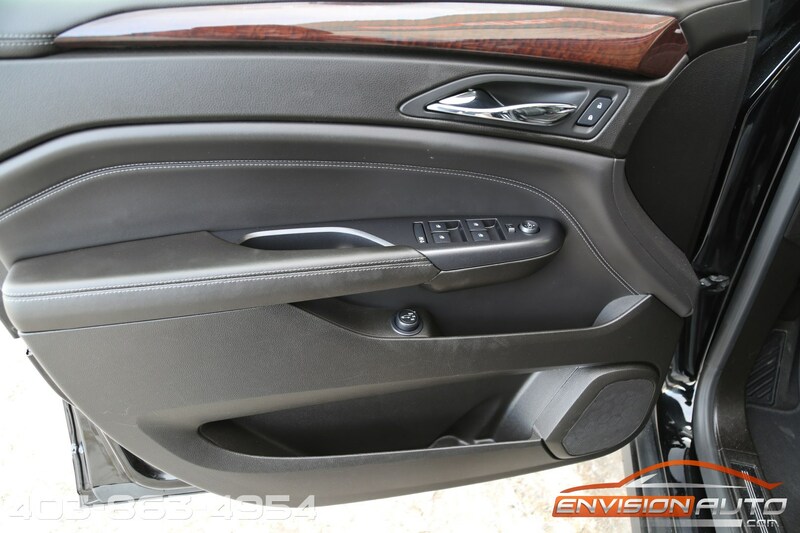 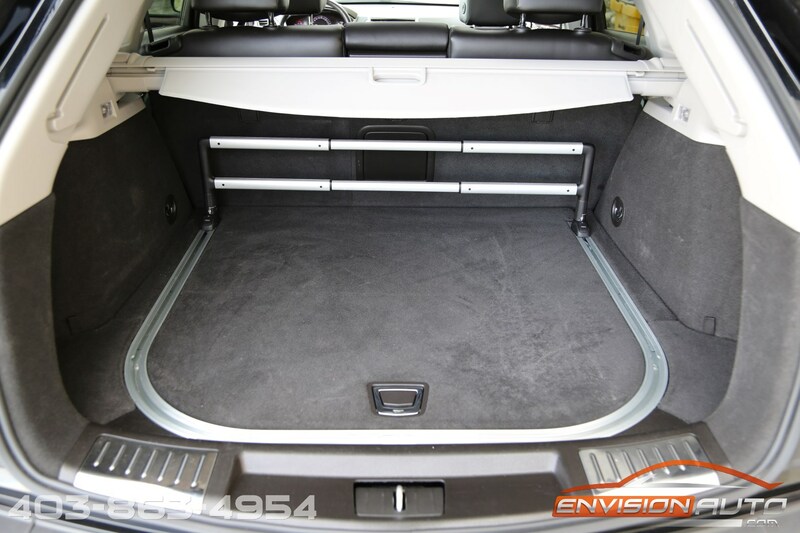 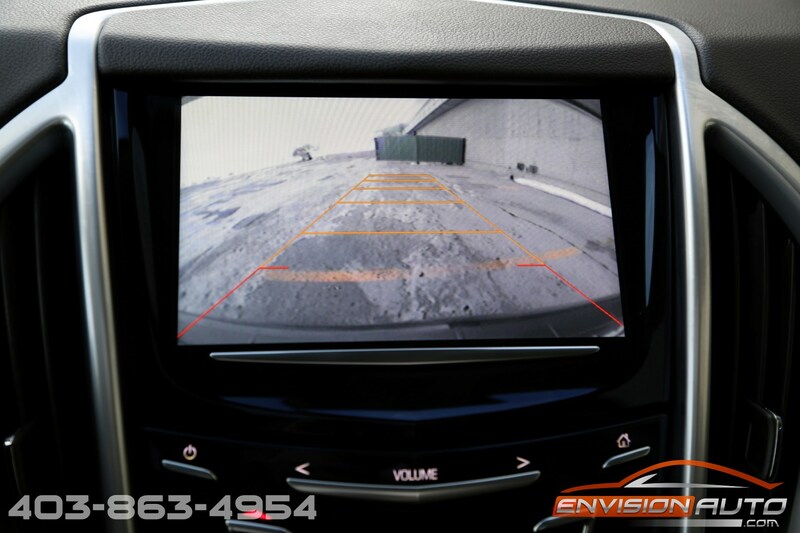 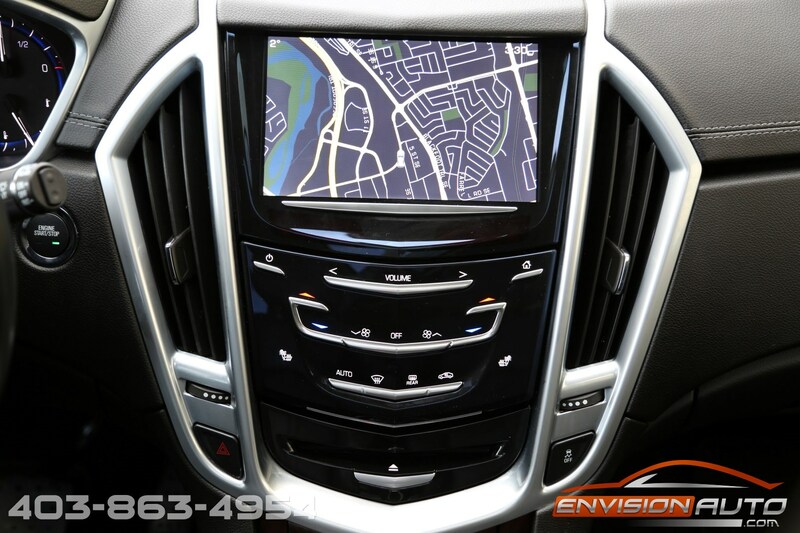 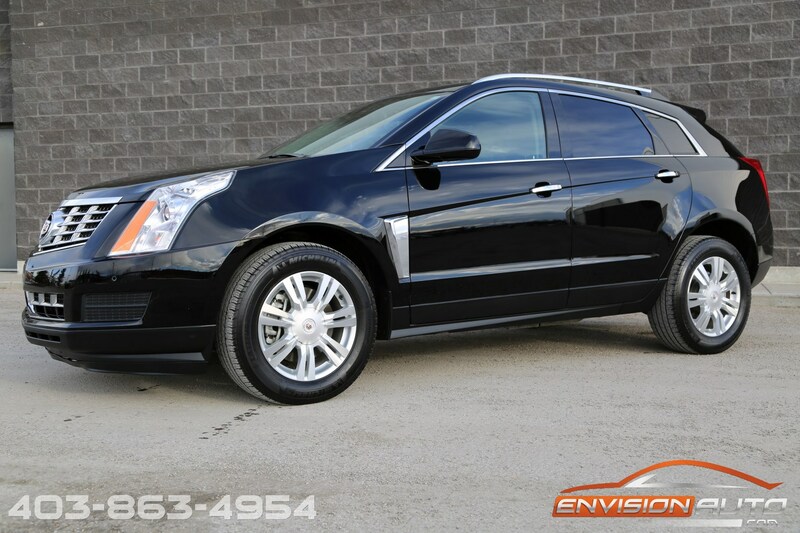 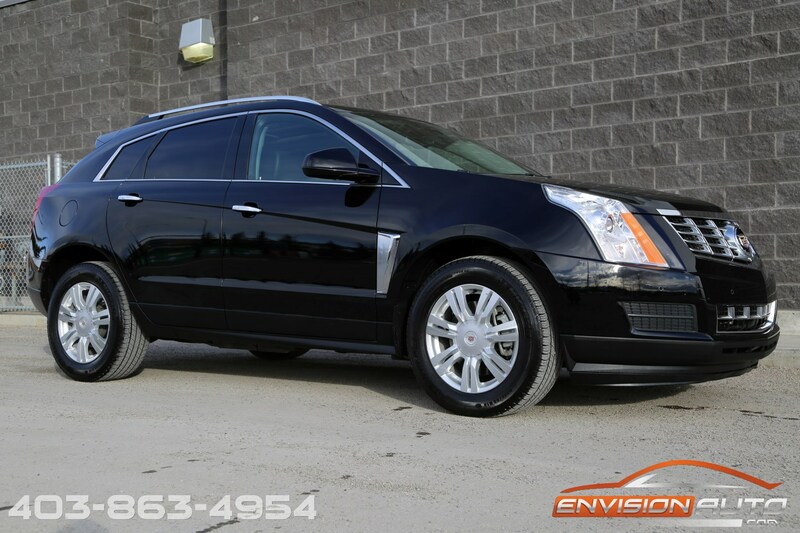 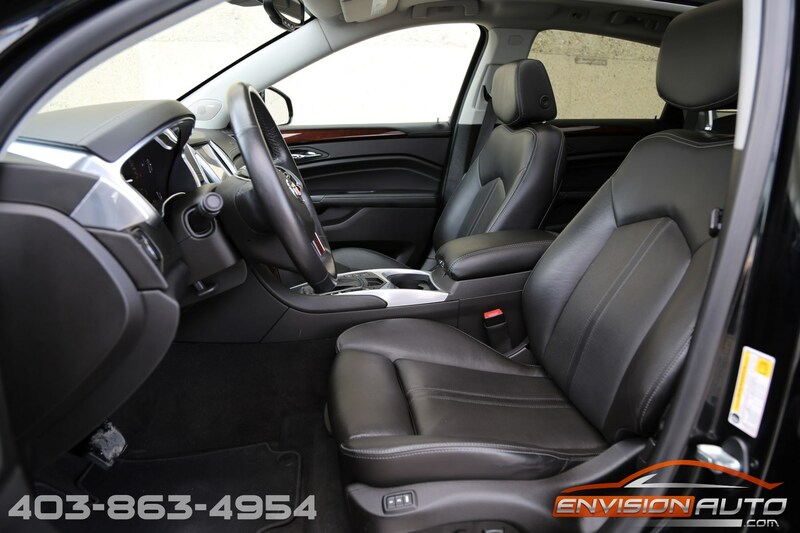 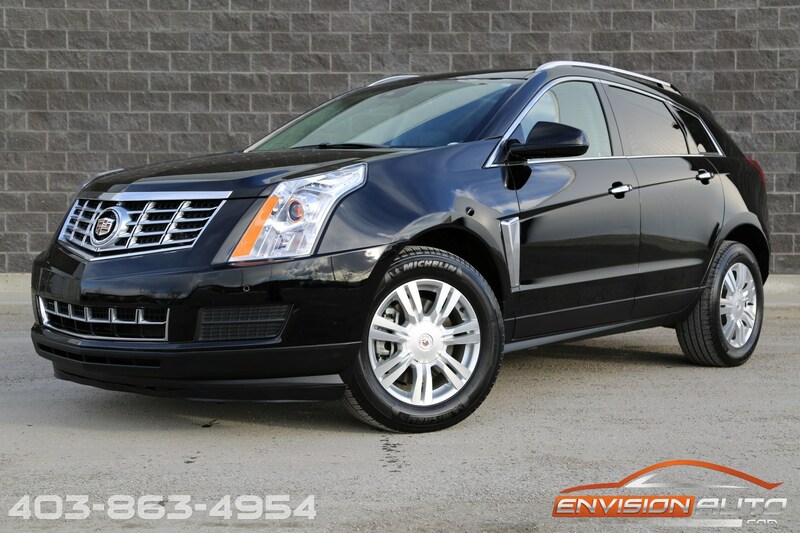 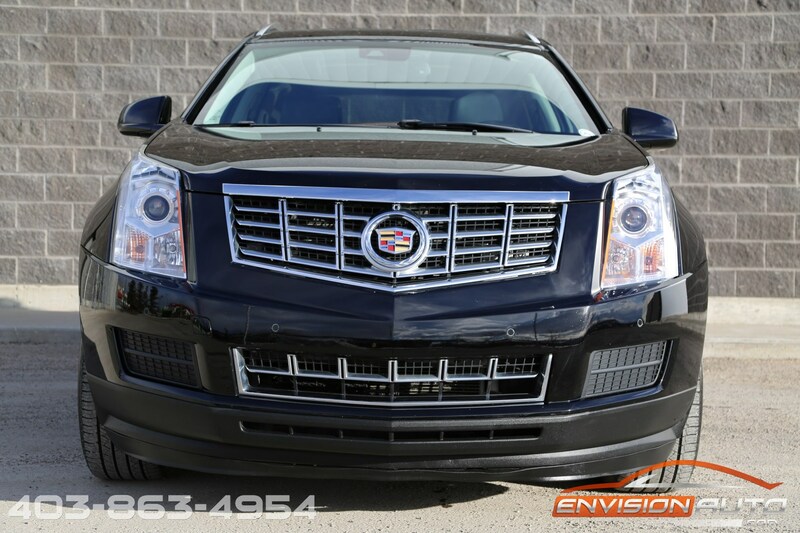 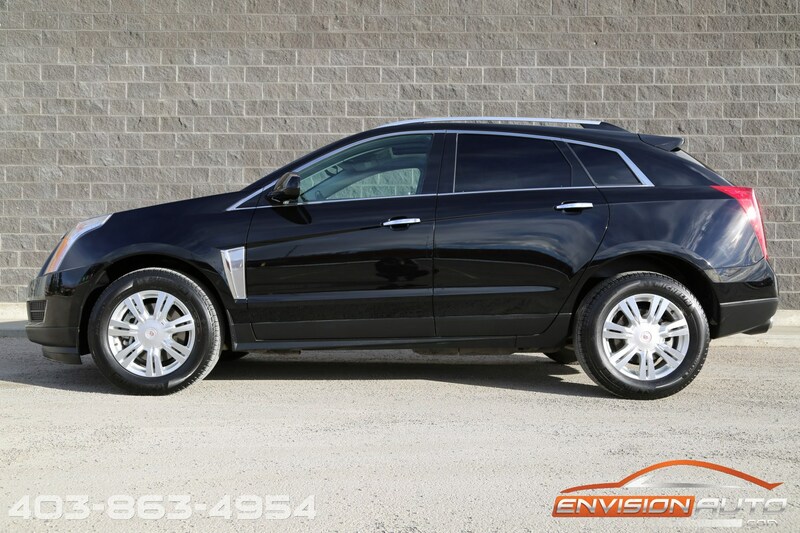 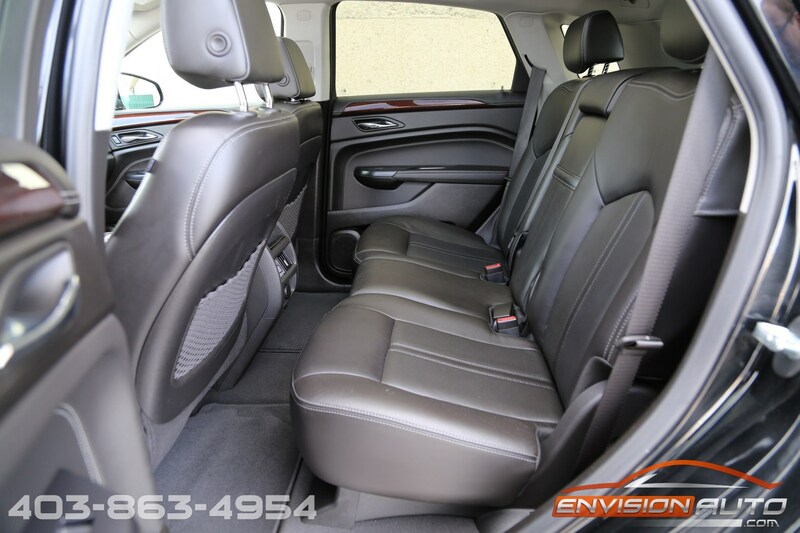 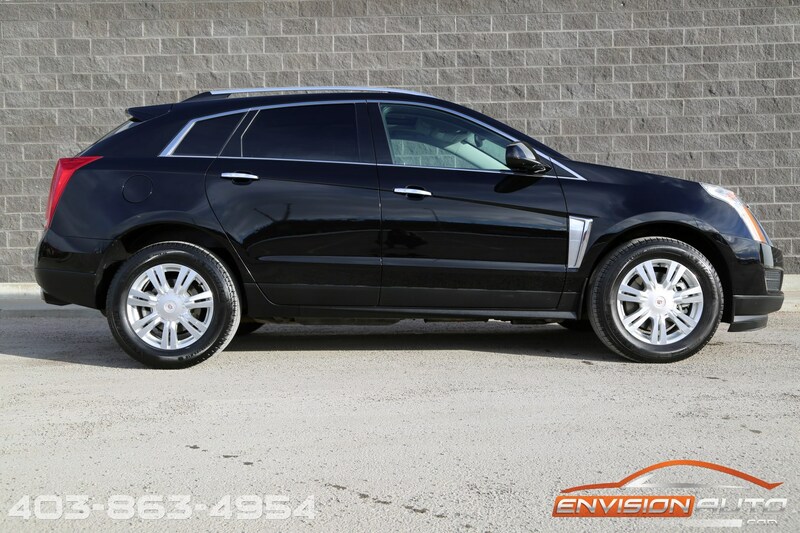 This 2013 Cadillac SRX4 All Wheel Drive Luxury Collection has led a pampered life and the condition is a testament to the previous owners. 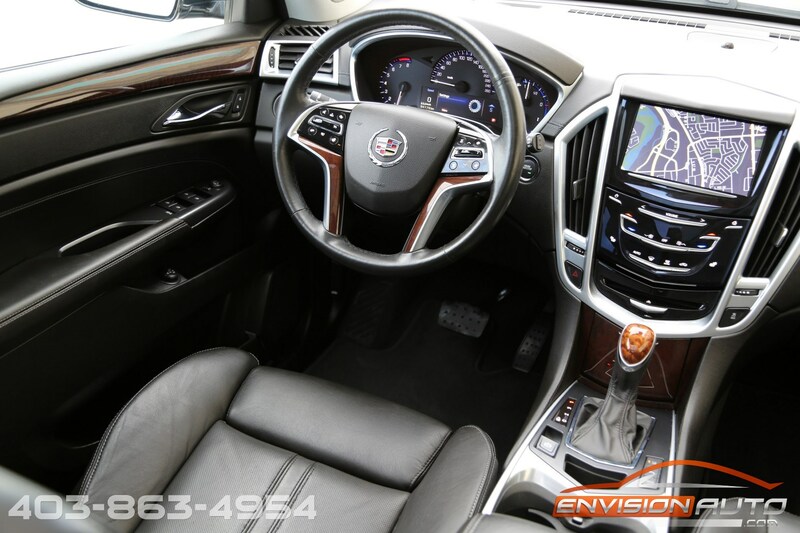 Loaded up with factory options including adaptive cruise control, cross traffic alert, safety alert seat technology, and automatic front and rear braking assist, navigation, Bose surround audio, heated front seats, heated mirrors, a heated steering wheel, a Sapele wood-trimmed interior, remote start, tri-zone climate control.